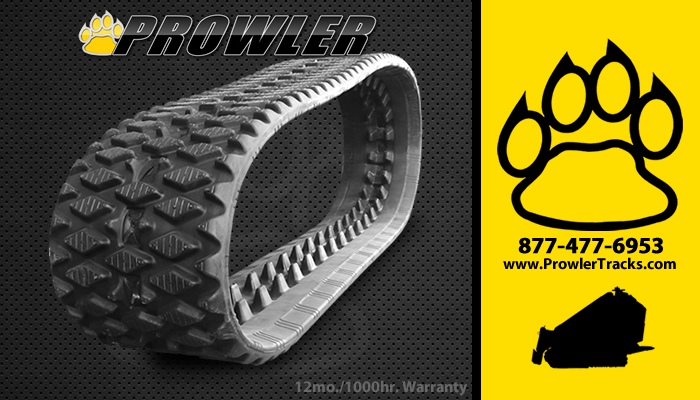 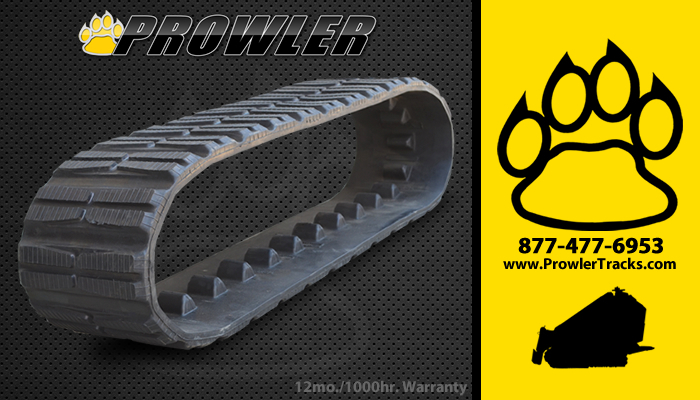 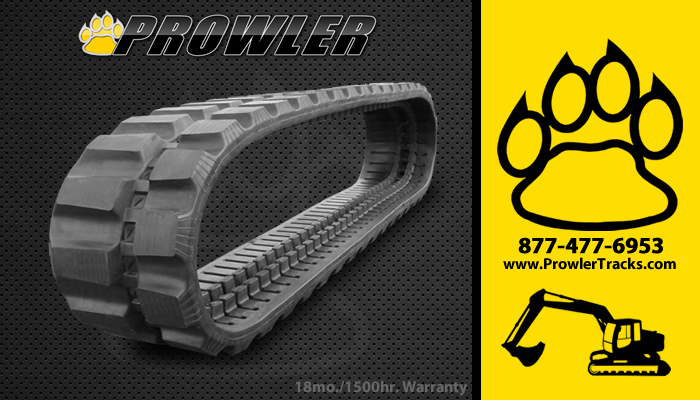 Prowler offers a wide range of premium quality, highly durable rubber tracks in various widths, pitch, and links for a wide range of construction machinery including Mini Excavators, Compact Track Loaders, Multi-Terrain Loaders, Mini Skid Steer Loaders, Mini Dozers, and Carrier equipment. 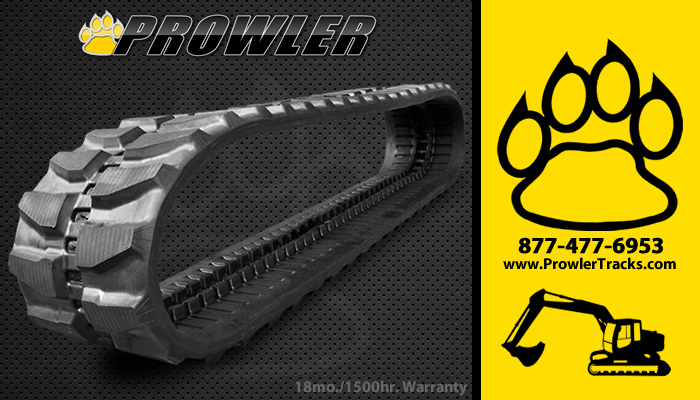 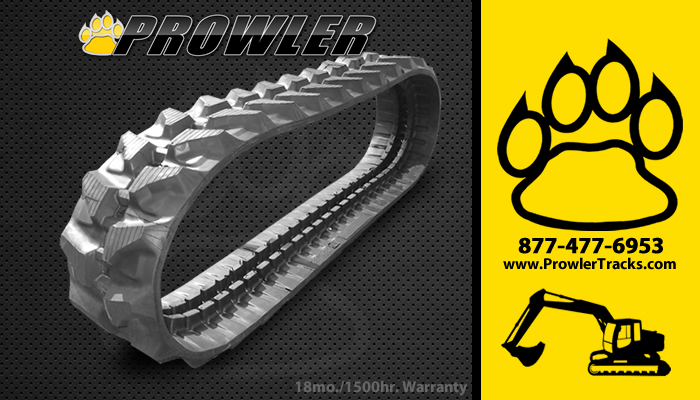 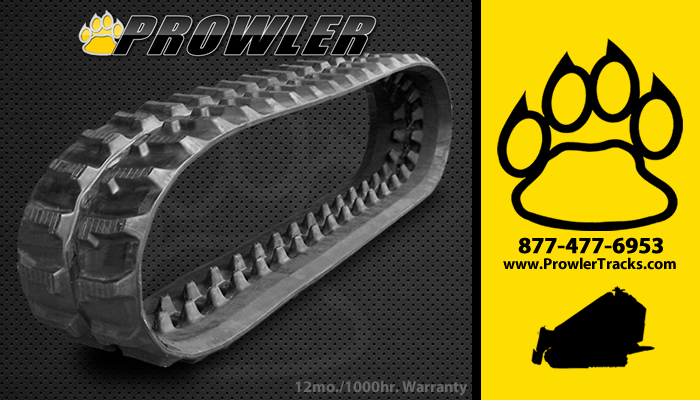 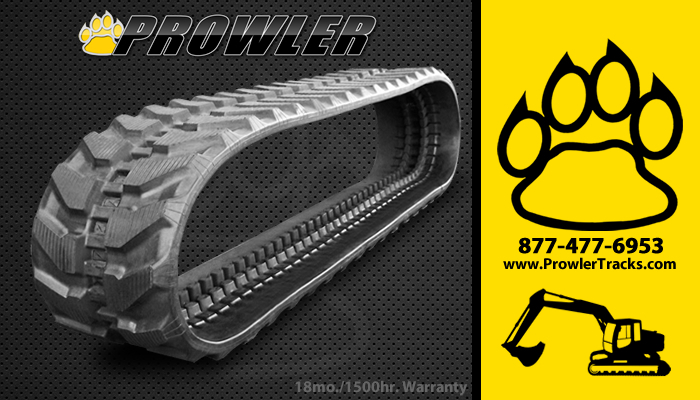 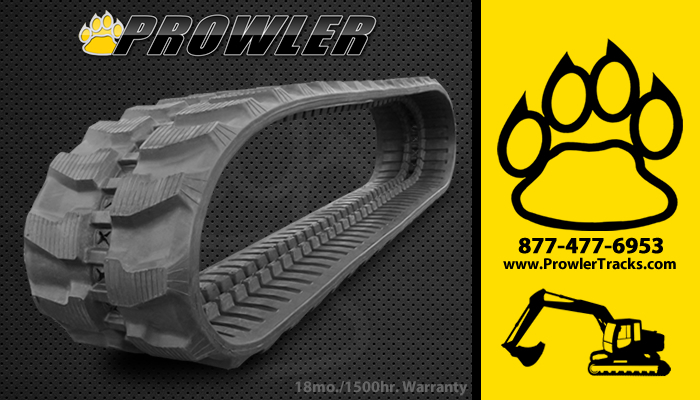 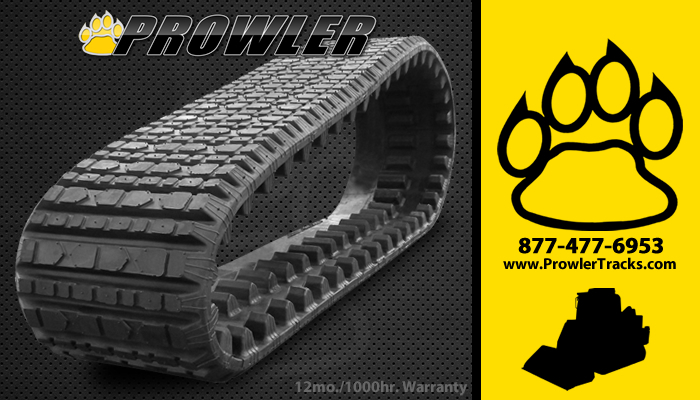 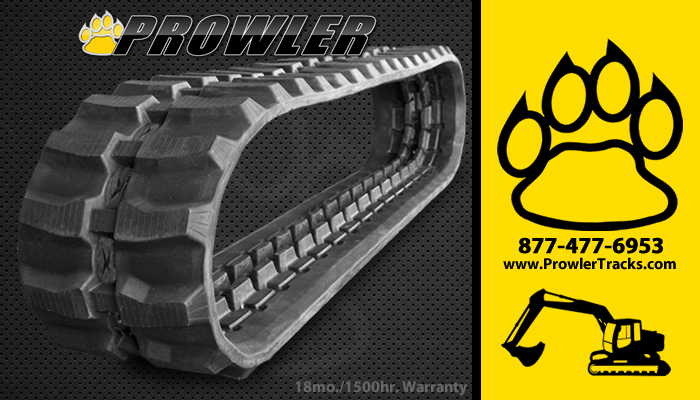 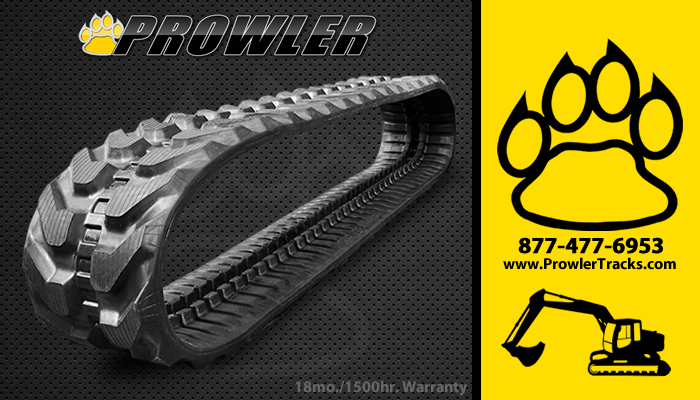 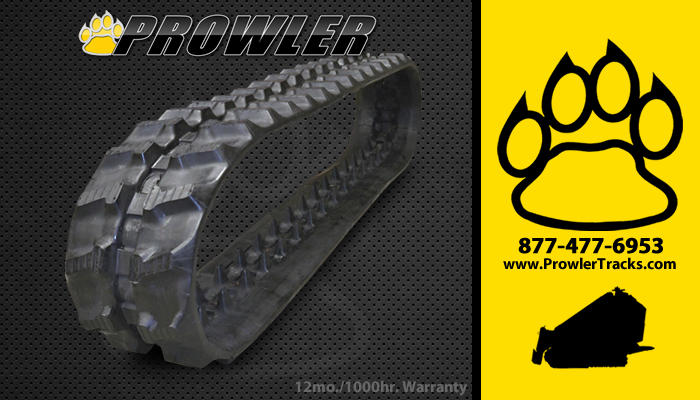 Below is several popular tread styles available by Prowler for these machines, a few of which are cross compatible. 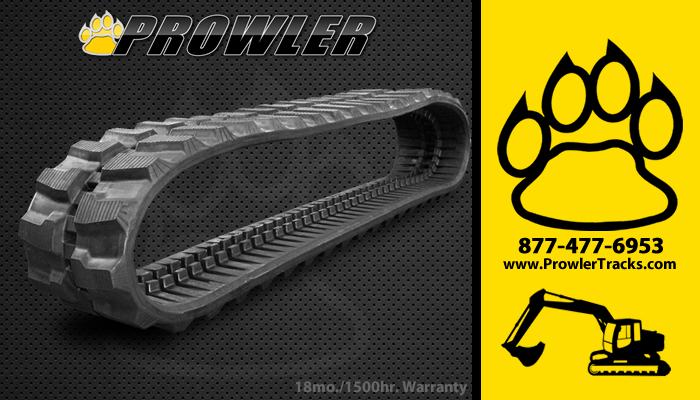 Not seeing what your looking for, no problem. 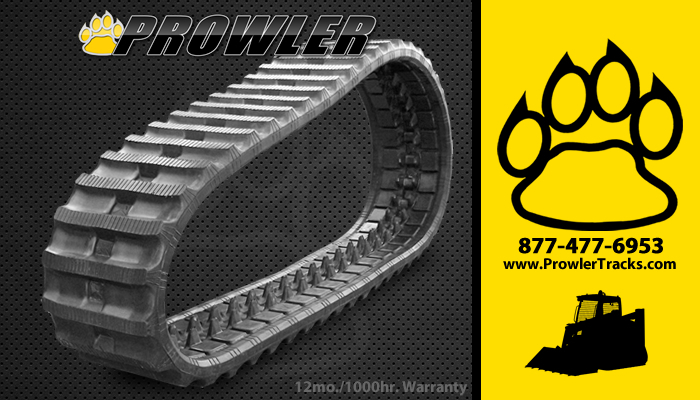 Give us a call and we will help assist you in selecting the right track for your equipment.